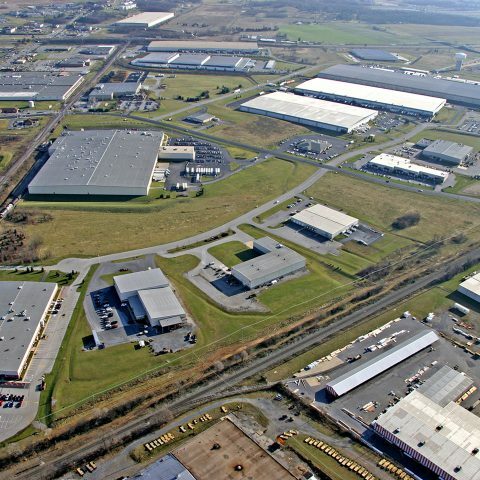 Volvo Construction Equipment, one of the world’s largest manufacturers of construction machines recently opened its new 300,000 square foot “Headquarters for the Americas” located in Shippensburg. The company employs more than 800 workers. Manitowoc is Franklin County's largest private sector manufacturing employer with 1,400 workers. The Company is a global leader in the development and production of mobile hyrdraulic cranes under the Grove, Manitowoc, Potain, and National Crane brands. Franklin County is the center of the scenic Cumberland Valley. 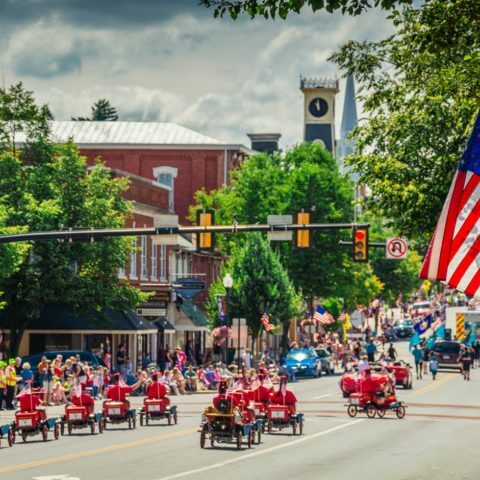 With reasonable lodging rates and more than 1,800 hotel rooms, the County’s convenient location couples early frontier, Underground Railroad, and Civil War history with seasonal beauty, year-round recreation, and old-fashioned, hometown appeal. The FCADC is charged with formulating, implementing, and promoting a comprehensive countywide economic development strategy. The Corporation strives to create an atmosphere that nourishes planned growth and family sustainable employment opportunities. Franklin County is located in the heart of south-central Pennsylvania, and offers those considering relocating of expanding to the mid-Atlantic region, one of the fastest growing populations in the entire state, a growing workforce, and a great quality-of-life. 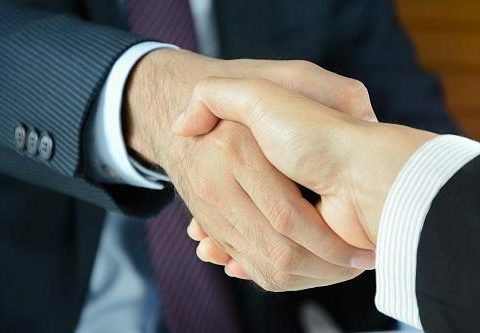 We package and deliver a wide array of economic development incentives designed to enhance the economic well-being of our area. Since 1986, we have delivered more than $320 Million of state and local economic development resources to our County employers. These resources have helped to create and retain more than 48,000 family sustaining jobs. Franklin County still has room to grow! There are several industrial/business parks throughout the County encompassing over 1,500 acres of developable land, all of which are conveniently located to major transportation corridors and public utilities. Additional acreage is available within foreign trade zone 147 and within the keystone opportunity zone (KOZ) offering abatement of certain state and local taxes. See our Site Selection tab for more details.